RUSH: We’re gonna start in Toledo with Chad. Chad, great to have you. Thank you for waiting, sir. CALLER: Mega dittos from northwest Ohio, Rush. How you doing? RUSH: I’m great. Thank you very much. CALLER: I was curious about your thoughts. 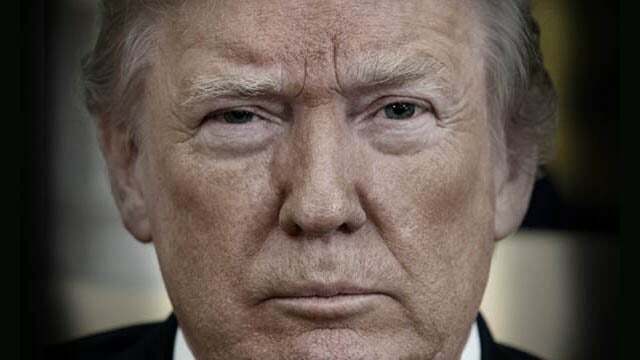 The release of the Mueller report, do you believe that it’ll spur some of the more RINO-type Republicans such as the Murkowskis, Susan Collinses, John McCain-types to really get behind him now and allow him to really steamroll his agenda forward? RUSH: That’s a good question. I don’t know if it’s going to have any impact on those two at all. I think they’re gonna continue to be issue-by-issue calculators. I would hope that it would take some obstacles away from them, give them a little bit more confidence or comfort supporting Trump. You can ask the same thing about the Never Trumpers. Let me ask you, do you think the Never Trumpers — the Republican, conservative intellectuals who abandoned Trump and threw in with this collusion business. Do you think they’re now gonna come back to Trump or come back to the Republican Party? Do you think they’re gonna end up supporting Trump now after it’s all said and done? 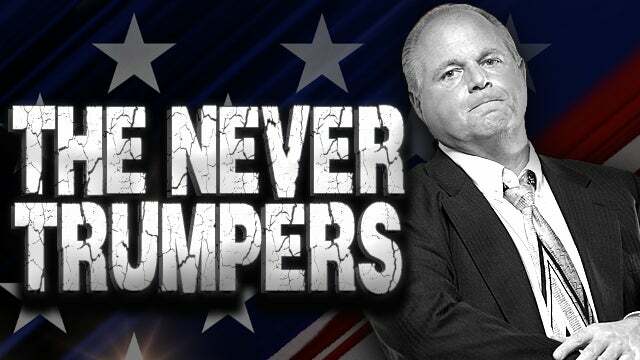 RUSH: You know why that happens? People ask me all the time, “Rush, how in the world…? With the Catholic Church, of all places as an example. “How in the heck can the Catholic Church become such a big supporter of socialism and liberalism in the Democrat Party?” Because they see liberalism, on the surface, as charity, and they are known for charity. They find it very difficult to speak out against charity. Liberalism is Santa Claus, you see. Now, in the case of the Never Trumpers, there are some Never Trumpers urging other Never Trumpers to give it up. But I don’t think many of them are gonna be able to. They’re so deep into Trump hatred that I don’t see them giving it up.